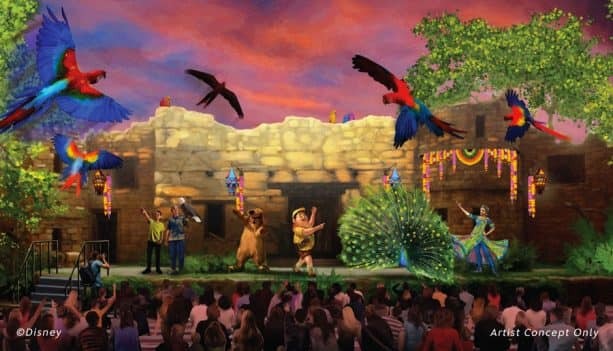 Our Incredible Summer celebration will officially begin May 25 at the Walt Disney World Resort, with guests getting a chance to immerse themselves in their favorite Disney films in exciting new attractions, entertainment and more. As we shared earlier this week, Disney’s Typhoon Lagoon will join in on the Incredible Summer fun starting June 21, with new Disney H2O Glow Nights. The water park will transform on select evenings June 21-Aug. 11, when a glow party takes over the park from 8 p.m.-11 p.m. Tickets go sale March 19 and are $55 per person plus tax for adults and $50 per person plus tax for children ages 3-9. For more information and to purchase tickets, call (407) 939-1872. 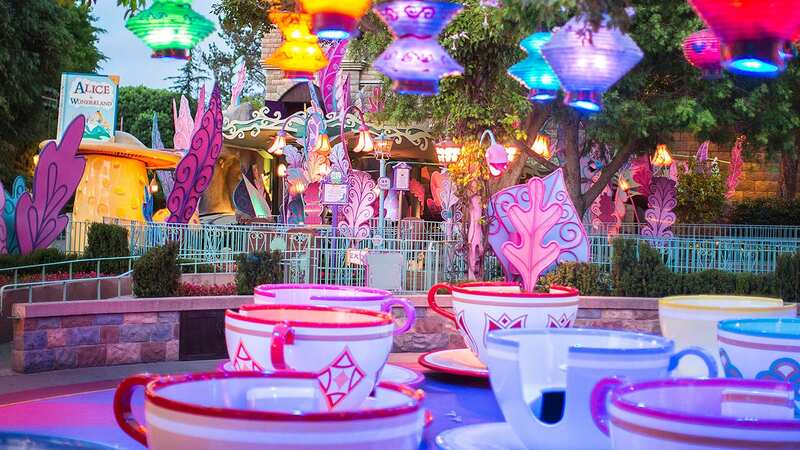 To start planning your Incredible Summer at Walt Disney World Resort, visit Disneyworld.com or call (407) 934-7639. Can’t wait to reveal my inner super powers this Summer! Feeling pretty “Incredible”after all these years! Celebrating 25th Wedding Anniversary right where we began our “Happily Ever After”! I want to second Suzanne’s question about Scrooge (and Lauchpad) merchandise… I would love to see that. Will there be any advance showings of the Dino Bash? I’ll be there a few weeks before the official launch, and it would be fantastic to see Uncle Scrooge and friends! 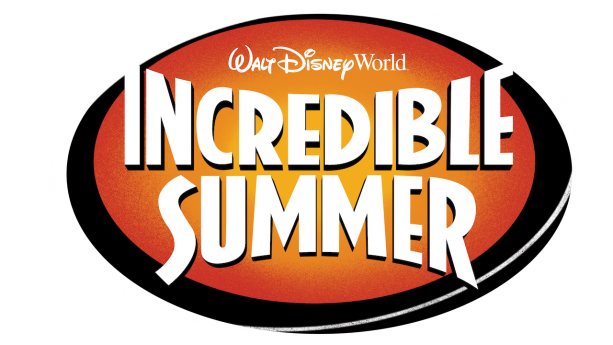 Will there be any early screenings or premiere screenings of the Incredibles 2 before 6/15 at Disney Springs? Can’t wait to see Star Lord! Will we be able to get pictures with Mickey and Minnie and the rest of the gang in those awesome outfits in the header photo? Will Disney Water Parks Annual Passholders need to purchase tickets to the H20 Glow parties at Typhoon Lagoon? Will there be any special Scrooge McDuck merchandise during Donald’s Dino-bash?